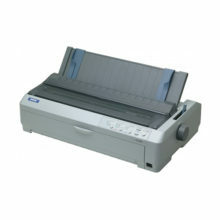 This MFP leads its class in low energy use—thanks to its innovative design and toner technology. 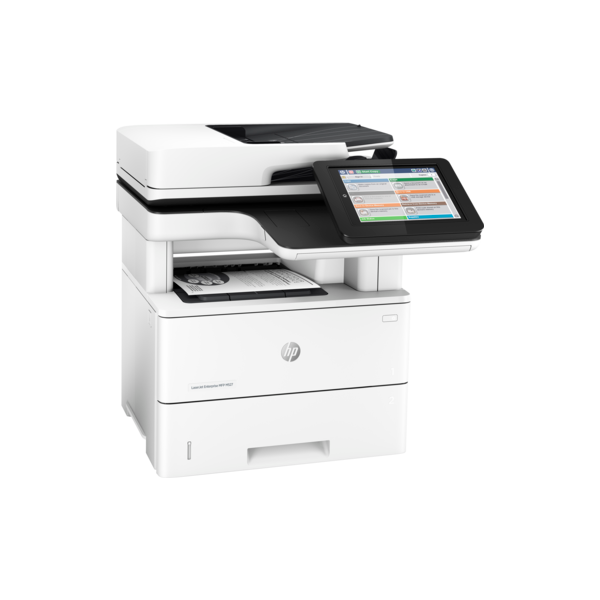 Now 24% smaller—this MFP fits in tight places to boost performance in any workspace. 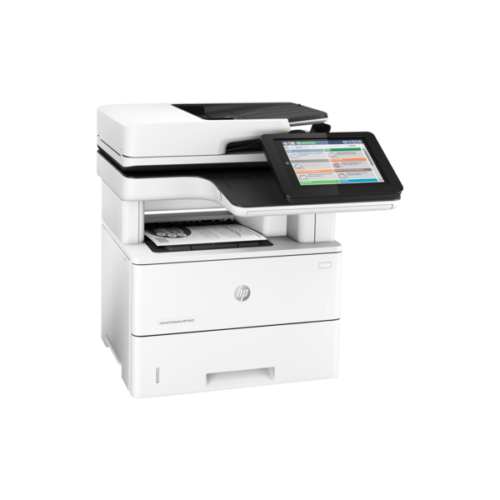 Embedded features detect security threats and heal your MFP, protecting it from boot up to shutdown. 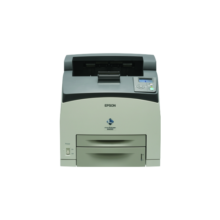 Protect sensitive data on the MFP and in transit, using embedded security features and 256-bit encryption. 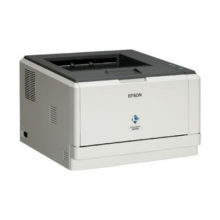 Use optional, 128-bit encrypted wireless direct printing from mobile devices—no network needed. 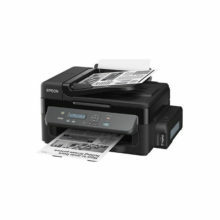 Add the option to print with a touch of your NFC-enabled mobile device to this printer—no network needed.